"Our wedding day turned out to be as close to perfect as one can expect after months of planning. The fall day was warm, sunny, and beautiful." 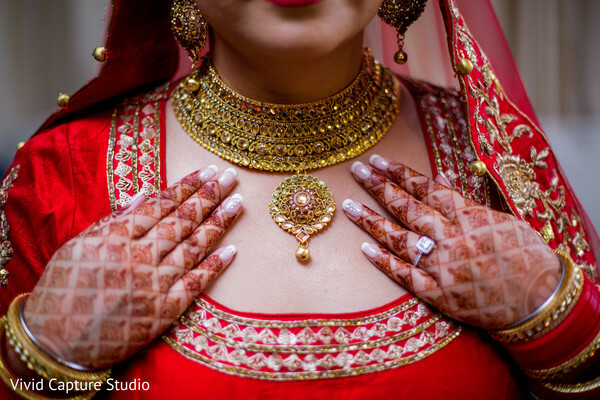 It's like music to my ears; hearing a Maharani croon about her big day. It is why I love what I do! 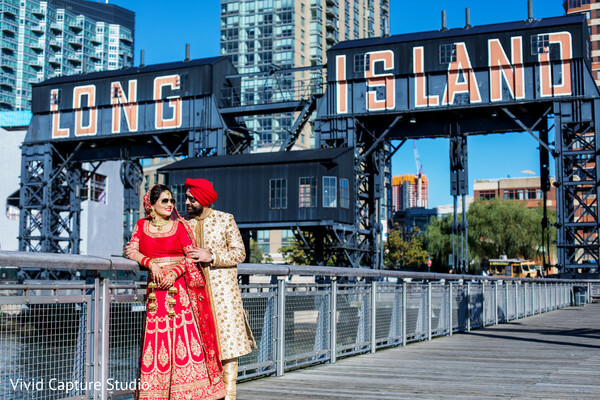 Prabhdeep and Amritpal's wedding is full of so much amor! 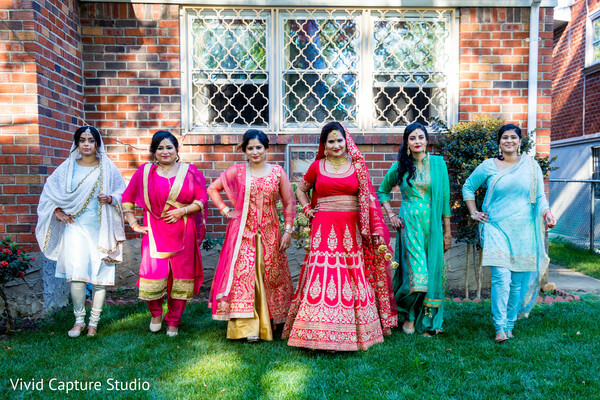 Armed with two talented beauty artists, Beauty by Nas and Mehndi by Anuja, this Indian bride emerged from her beauty parlor radiating with royalty. 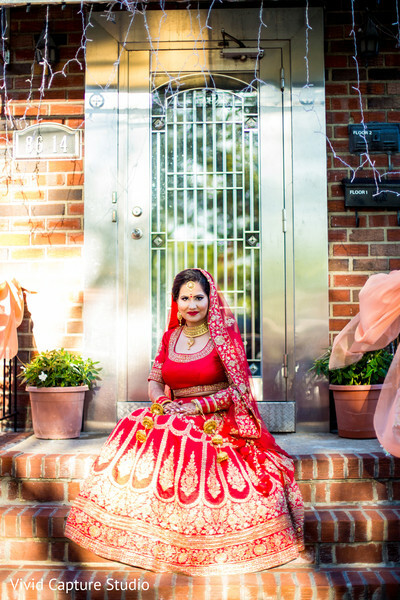 I knew that I wanted a bright red lengha and had the exact shade in mind. I wanted something really classic and elegant that wasn't too loud and overwhelming. 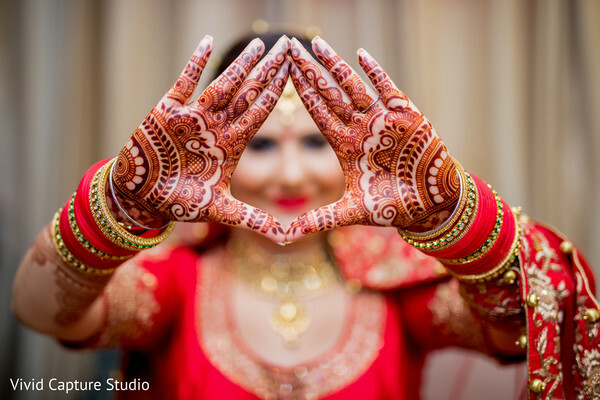 We must admit that we agree with this bride! 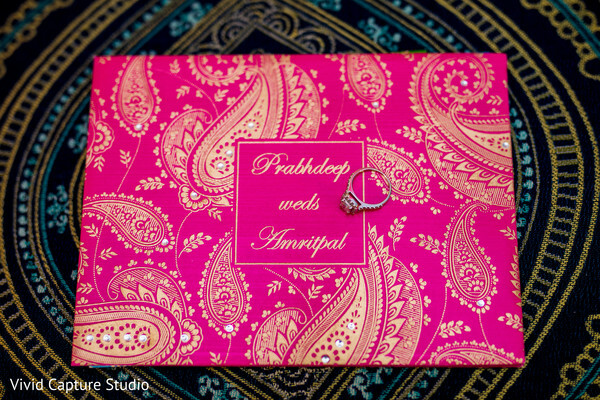 In the next feature, we head to the Marigold and explore the Indian wedding with Exclusive Events! 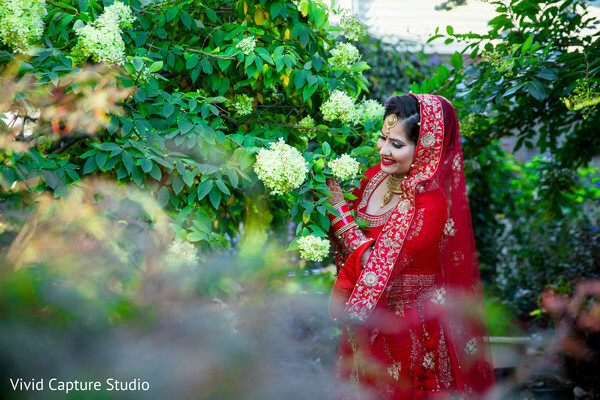 The beautiful day made for some stunning shots by Vivid Capture Studio with all the love bursting from our gallery. 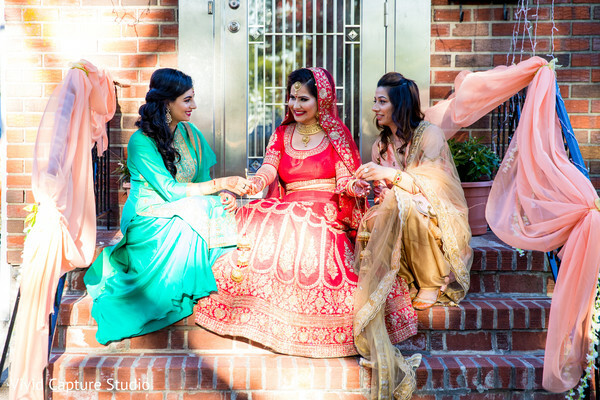 The upcoming Sikh wedding is right around the corner!